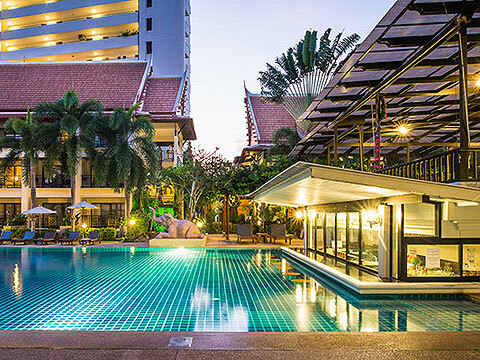 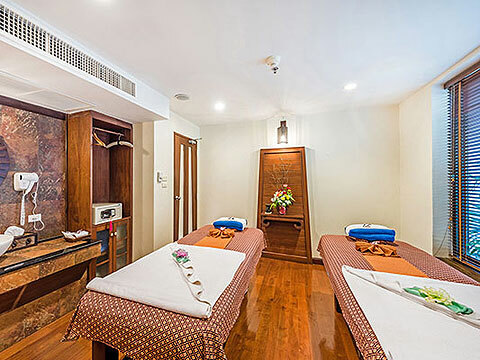 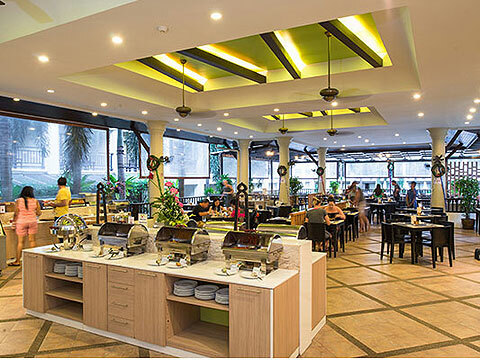 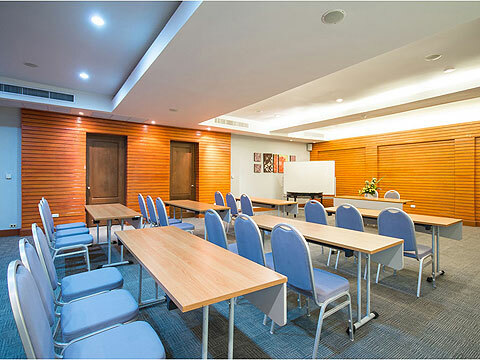 A resort located in downtown Patong, combining functionality and tropical atmosphere. 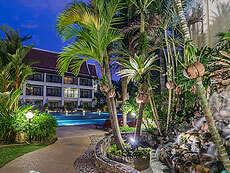 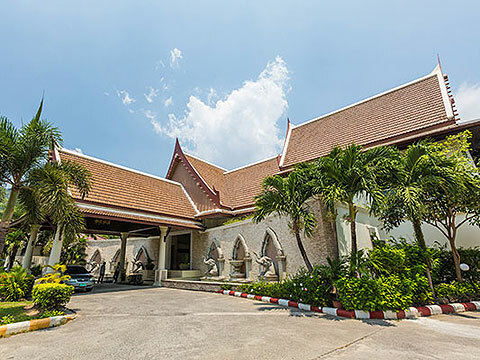 A reasonably priced resort located at Patong beach, the liveliest beach in Phuket. 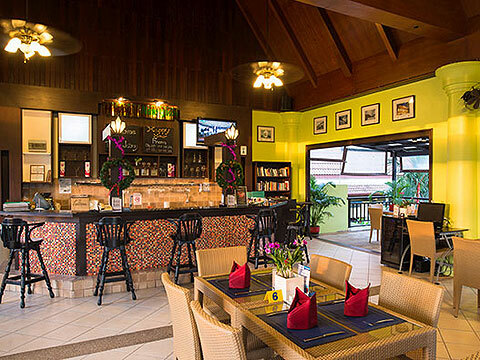 Only a short stroll to a variety of shops, and the beach is also within walking distance. 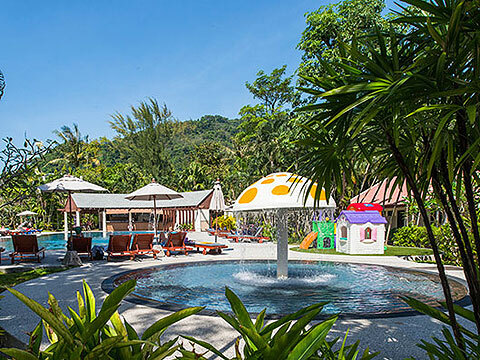 And yet, the spacious site which has a large garden with a waterfall and swimming pool creates a very tropical atmosphere. 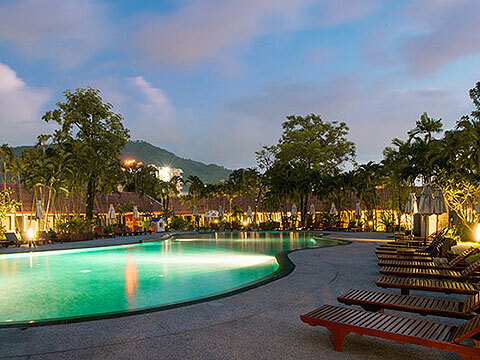 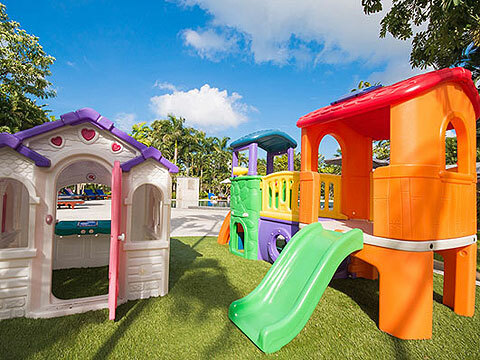 The resort is recommended for adventurous and active travelers.